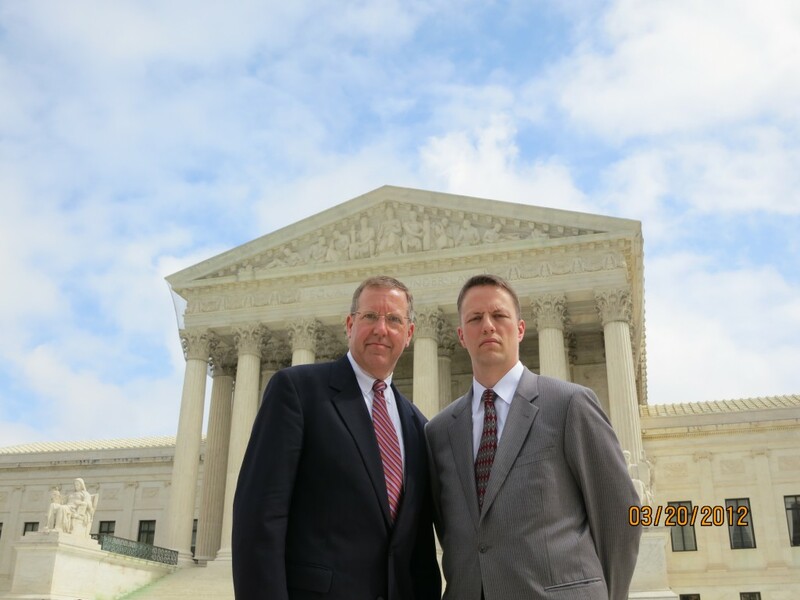 Photo: David LaBahn, Director of the Association of Prosecuting Attorneys (APA); Thomas McCarthy, Attorney fromWiley Rein law firm– Before the United States Supreme Court where they came to represent and support murder victims family members of NOVJL. Many thanks also to Scott Burns of the NDAA for his strong support of NOVJL and leadership of the nation’s prosecutors who support our victim community every day. 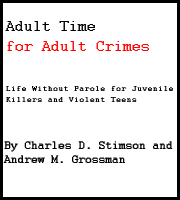 Craig S. Lerner of the George Mason University School of Law has completed another of the major legal studies and analyses of the issue of life sentences for some of the worst teen killers. 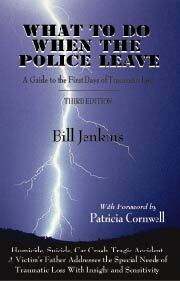 This definitive work significantly clarifies the legal issues. The Supreme Court has ruled twice in recent years pertaining to sentencing of extremely violent teens, and are currently considering a third. See the linked pages for full coverage. March 2013 – Harvard Journal of Law and Public Policy publishes an article dissecting problems in the way the U.S. Supreme Court has been handling cases of sentences for juvenile killers. This ruling came down in 2005, a close verdict at 5-4, and found the death penalty for offenders under the age of 18 a violation of the 8th Amendment prohibiting cruel and unusual punishment. Influential in their ruling was the presentation regarding continued development of the frontal lobe of the brain until, on average, the mid-20’s. The New York Times published an important analysis about the way this science was argued, and explains what may be a misapplication of that brain research in “The Brain on the Stand“. Within the same year as the Roper ruling, the movement to end natural life sentences for teens began. It is important to note that this decision entirely RELIES on and affirms support for the life sentence for some juvenile offenders who commit exceptionally heinous murders. 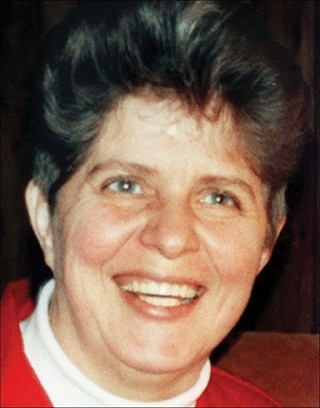 Shirley Crook was murdered by a sadistic 17-year-old named Christopher Simmons. Two 14 year old convicted killers challenged their adult life sentences, one from Alabama, and one from Arkansas who was an accomplice to the murder. Attorney Brian Stevenson from Equal Justice Initiative has been funded for years to work to undo JLWOP sentences through courts when state legislatures have repeatedly refused to over turn them. Advocates for the offenders have not been able to win the argument through the courts of public opinion and through state legislatures. National consensus remains consistent – that life sentences for some of the few worst teen killers are appropriate when the offender is a dangerous sociopath or demonstrated extremely dangerous. 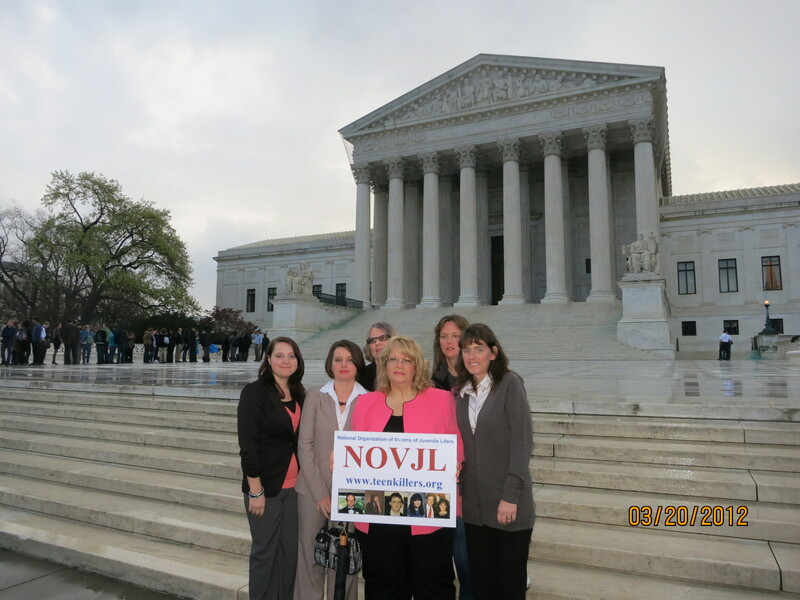 Read more about this case, legal arguments, supporting resources, NOVJL’s presence at the Supreme Court during oral arguments, and about the courage of NOVJL member Candy Cheathem and her family who asked the court to preserve the life sentence for her father’s murderer. Although there are some factual accuracies in this article, there is a good summary of legal information related to these cases at this Georgetown Law site. 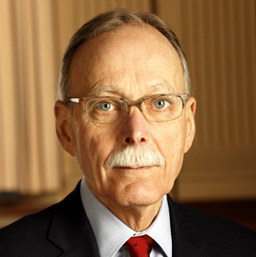 In January 2011 the United States Supreme Court made an important ruling that offenders of state crimes have no Constitutional “Right to Parole”, as has been argued by offender advocates for sometime. We are most gratified the US Supreme Court has put to rest, once and for all, one of the most dangerous and yet silly arguments made by anti-incarceration activists – that all offenders should have a right to parole release. More on this case from the LA Times. This case is relevant for all of us who are victims of juvenile lifers in the face of this assault by offender advocates to retroactively undo the natural life sentences being served by those who murdered our loved ones. Teague v Lane resolved some complex questions around the issue of whether or not changes in criminal law or procedure should or can be applied retroactively. The Teague standard is that retroactivity only applies to cases on direct appeal, but not to cases that are finished with their appeals process. As we await Supreme Court rulings on the constitutionality of life sentences for teen killers, it is important for victims families to know about the status of the appeals process in the cases of the offenders so that they will know where they stand in any future rulings. May 2011, the Supreme Court in a sharply divided 5-4 ruling, put a cap on the population of the prisons in California. Read more about how federal courts will have a say in the numbers of people incarcerated in states, and under what conditions.